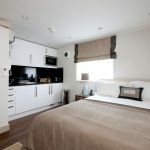 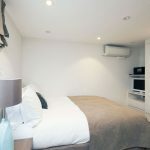 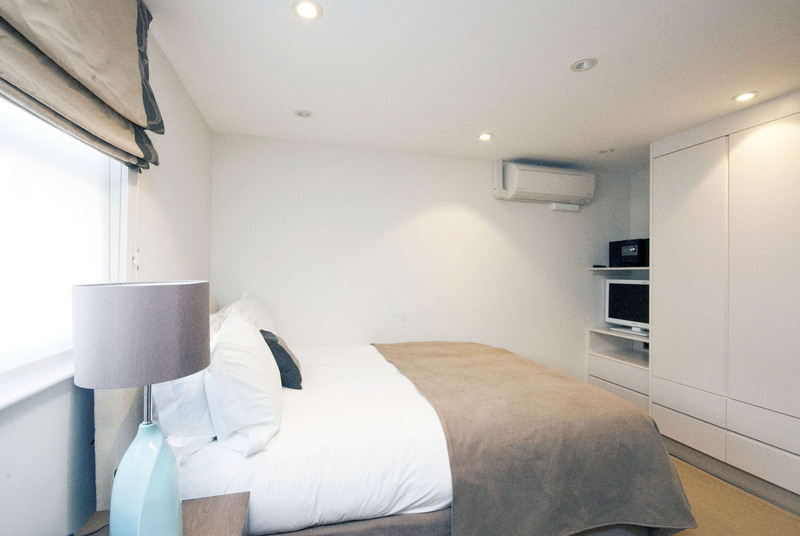 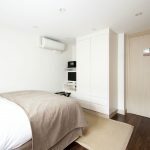 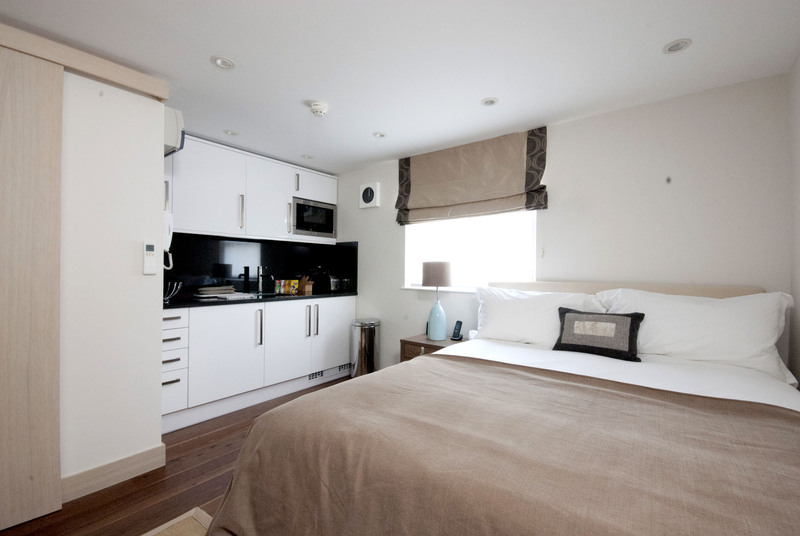 The double room is located on the Sec­ond Floor and fea­tures a com­bined Living/sleeping area with dou­ble bed, TV/DVD a Kitchen area includes microwave (only), ket­tle and toaster. 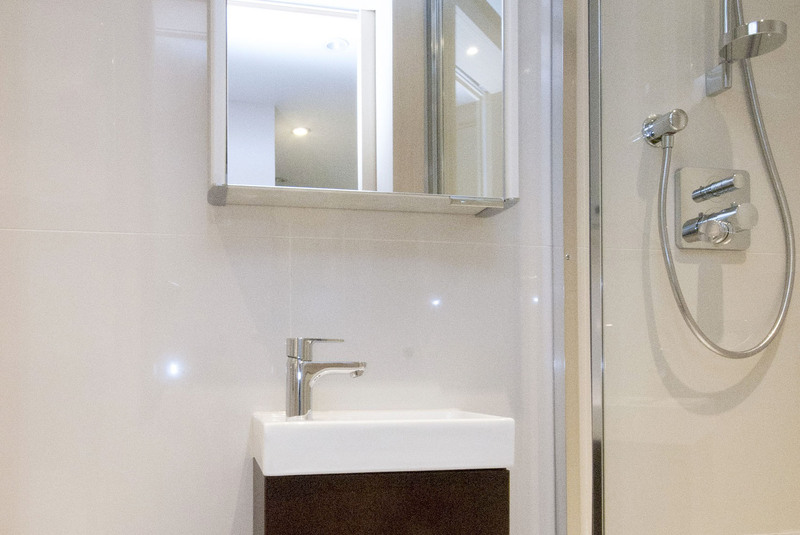 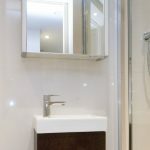 The Bath­room is fit­ted with power shower. 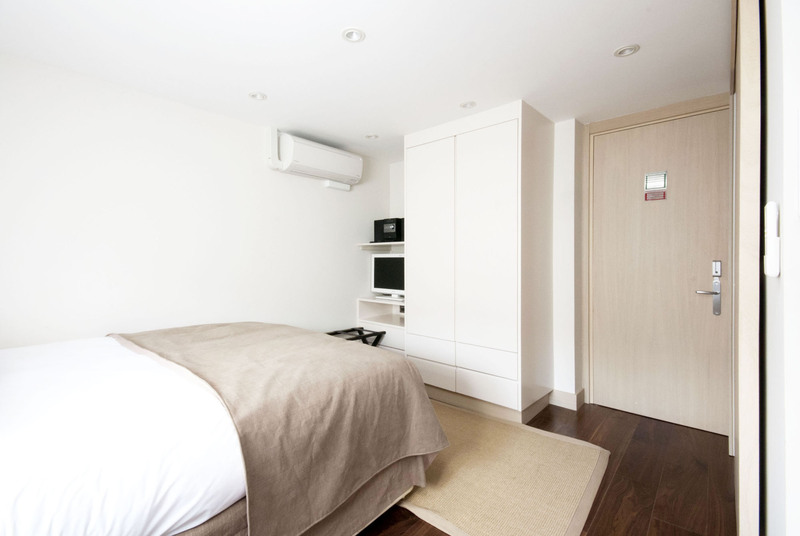 (Total floor space: 16m²/172ft²).